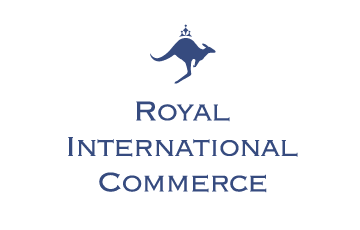 Royal International Commerce Pty Ltd (formerly Power International Commerce) is an Australian based Company that specialises in the wholesale of distinctive local and imported food products and high quality disposable napkins and tablecloths. Royal is a modern company with an eye on tradition and an innovative approach to the market. We are a young, energic, dynamic and efficient player. Knowledge and passion, combined with a modern and customer oriented structure, guarantee satisfaction and value. Quality - Highest category standards; Traditional products; Compliance with ANZFS; Attention to new trends; Packaging compliance and others..
All products come from the original and authorized land of production, are entirely manufactured and packaged at the same time in the original area. In this way we deliver these excellent products to the sophisticated Australian consumer. We coordinate & implement private label food products and conduct bulk food sourcing. Consumers, please visit www.QualityNapkins.com.au for our range of linen look napkins and table covers.